Pick the top teams each week? Go for the most obvious choice? Play it safe and look for small returns? We all have a different approach but rarely do we change tact on what could be more favourable options when picking the correct outcome. Here we highlight some alternatives which WILL increase your returns in prize money and provide better odd with a more realistic outcome for success. When it comes to choosing your acca’s and bets then your best source of odds are online sites such as www.parierenbelgique.be where you have a range of choice with professional gambling sites which specialize in live in-play sports betting. Odds online as far greater than land-based bookies because of tax. Plus with online sites, you get a mix of sport and live casino games. Unless you are winning on a regular basis, where your returns are more than just two figures, then you’re in desperate need of a change. Betting is 50% knowledge and 50% pure gut instinct. Too often people fall for the same routine with the cycle of thinking “it will come around sooner or later”. Wrong approach and very much the reason why bookies and casinos are have more joy than you. 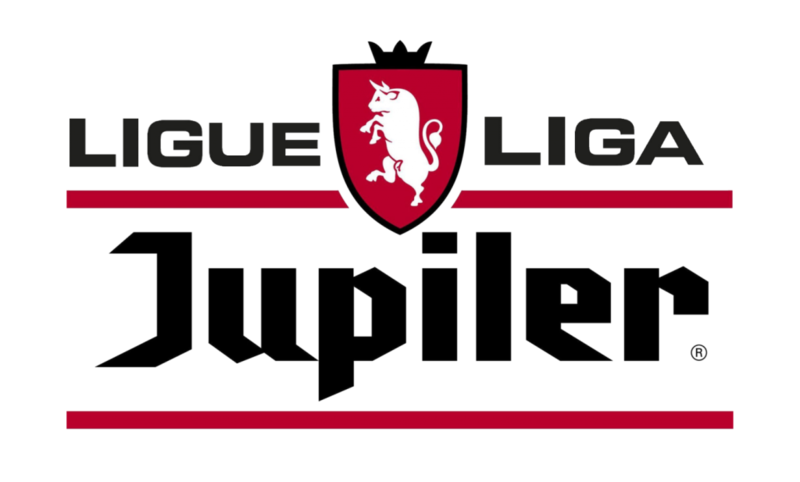 The Belgium First Division A is a perfect league, it is fairly consistent and for this, the Belgians love to bet on what is their most prestigious football campaign. In the odd season as team slips out of form but for the most time, you can select the bigger teams with ease, Genk, Club Brugge, Anderlecht and Gent. We love the sport because of the unpredictability it brings to fans and participants. It’s never a guarantee that the league’s biggest spenders will go on an unbeaten run, just won’t happen, so when betting you have to remember that football is a funny old game and those smaller teams can scrape a win here and there. With the right bets, you can land a bigger prize than many jackpot games within a casino. For this reason, the success of accumulator bets has changed everything in the past 8 years of betting with the ability to combine many different predictions across all sports. Tip 1: Result/Both to Score (yes). 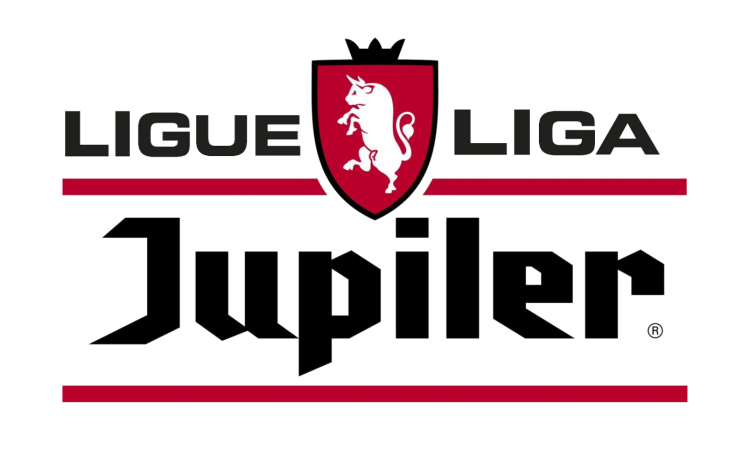 The Jupiler League as it currently stands is very tight between13th and 5th position. For the teams playing each other in this bracket, the best bet is the Result/Both to Score option, for the ‘results’ choice, simply pick the team with the highest goals scored. Too often bets go downhill with 10 minutes left of a game. Betting on half-time results offers better odds and also has more success rate for ‘bigger’ teams playing lower opposition. Tip 3: Last minute Betting. Because so much drama can unfold in the last 10 minutes of a game, a great tip is to find three games which are drawing with 15 to 10 minutes left and to pick from the options a winner. Three games are going to give you a great treble odds boost and again, always opt for the team with the better goal ratio, rather than league position.